Warm, softly scented breezes. Crickets at dusk. 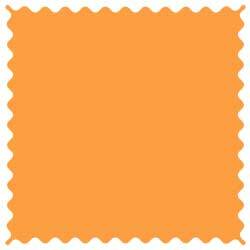 Freshly scooped, coolly sweet orange sherbet. Who doesn't love summer? 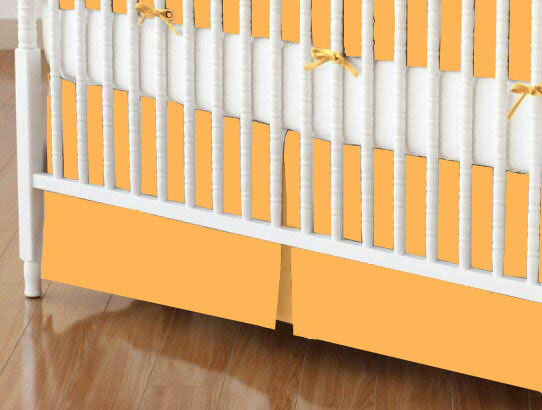 Now you can bring everyone's favorite season to your nursery all year long with refreshing (but never cloying) orange sherbet crib sheets! 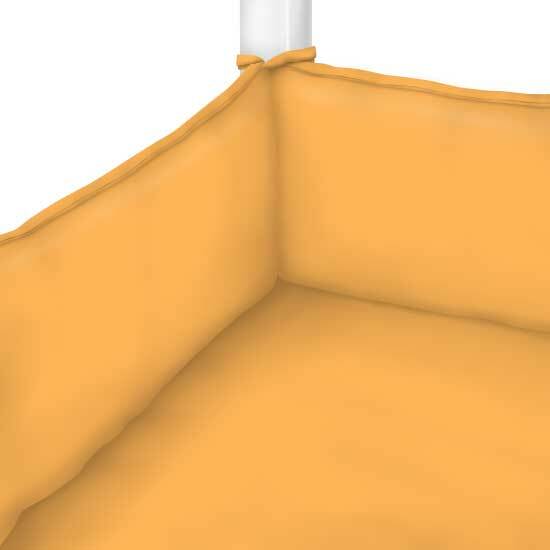 SheetWorld makes our pure cotton orange sherbet crib sheets here in America to the highest quality standards, but the best part about all of our linens is their softness. Think of your favorite t-shirt, and imagine wrapping your baby in its delightfully touchable feel. That's why SheetWorld is where the world shops for sheets! What better way to show a loved one you care than with a thoughtful but practical baby gift? Every crib sheet we make features 100% cotton. You'll find hundreds of color, print, character and fabric combinations. 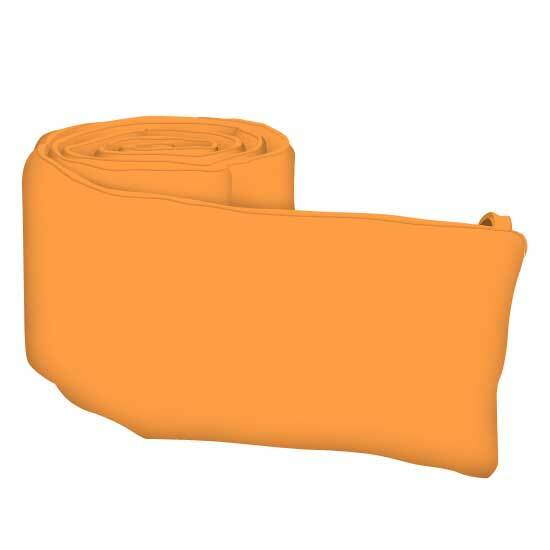 Buy orange sherbet sheets for standard 28" x 52" cribs or for hard-to-fit cribs, including Stokke, oval, round, portable and pack-n-play models. We even make custom sheets just ask! With fully elasticized sides that eliminate bunching and assure shape retention, you'll love how our sheets wash again and again while retaining their quality. 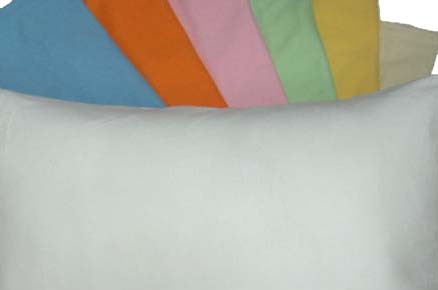 We also carry sheets for adult mattresses stock up now and you'll get free shipping when you spend more than $75! Our sheets make every night cozier. 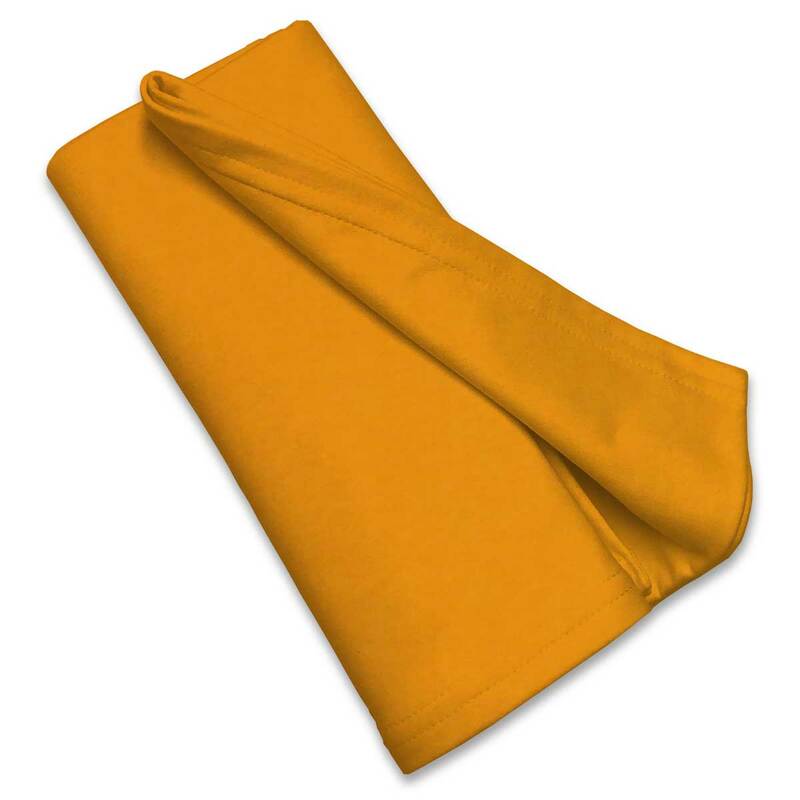 Shop SheetWorld today! Liked the material, but the color wasn't as bright as I was hoping. excellent item. I am ordering again!